The T Sisters are an Oakland, mostly acoustic, Americana sextet built around the vocal harmonies of sisters Erika, Rachel and Chloe Tietjen. With one foot steeped in old-time bluegrass tradition and the other stepping forward, blazing their own stylistic path. 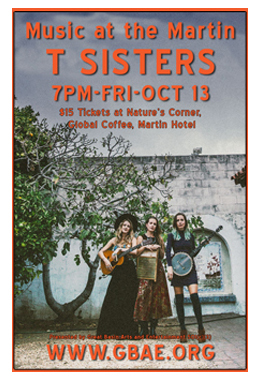 The three sisters’ inventive songwriting is supported by their own acoustic instrumentation as well as upright bass (Steve Height), mandolin/guitar (Andrew Allen Fahlander), and drums (Marlon Aldana). Their sound represents a continuum of music, from traditional to pop influences, moments of breathtaking a cappella to swells of energetic indie Americana. In the last two years, they’ve been honored to support such acts as Amos Lee, The Wood Brothers, Todd Rundgren, The Waybacks, Laurie Lewis, ALO, Elephant Revival, The California Honeydrops, and more. Notable performances include Merlefest, Kate Wolf Music Festival, High Sierra Music Festival, Hardly Strictly Bluegrass (support role), Sisters Folk Festival, Strawberry Music Festival, Americana Music Association Festival, Music City Roots, and Garrison Keillor’s ‘A Prairie Home Companion’. 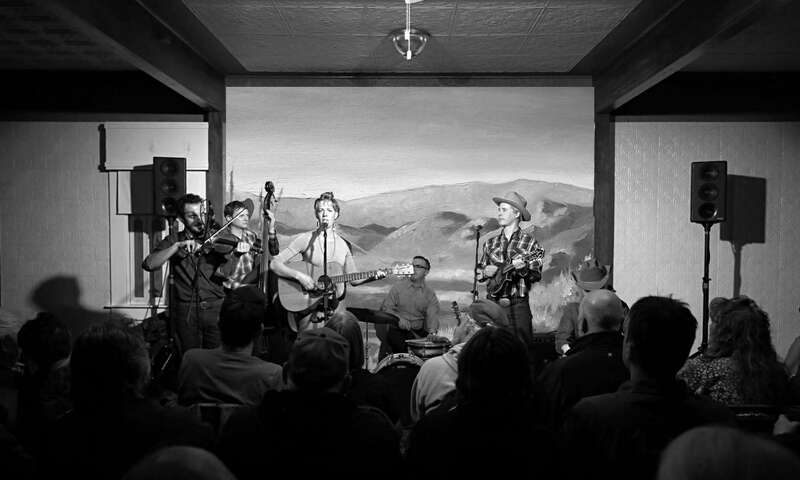 Following their 2014 debut album Kindred Lines (produced by folk/bluegrass legend Laurie Lewis), the T Sisters released their self-titled full-length album in October of 2016. 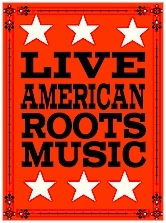 T Sisters has already received extensive airplay leading to a top position in the Roots Music Reports and continues to climb in the Americana Charts.